We're hosting a completely fabulous ball annually, to fundraise in order to help local families survive the pain of suddenly losing a child. - The production and distribution of 'memory boxes' to give to recently bereaved parents. The boxes will contain vital info and advice, along with sentimental keepsake ideas. - Setting up & running a 24/7 support line for bereaved families when they need it most. A text service will also be introduced for those who find it difficult to talk over the phone. - Creating a 'piggy bank' of money set aside to fund instant private counselling for those grieveing who feel they need it. As relying on the NHS and charitable services often means having to wait for months before being seen by a counsellor. - Eventually, we aim to set up an educational programme to take to schools. This will teach children about grief, and their emotions, in order to encourage children to talk about mental health from an early age. Individual and group/ table tickets available now. NEW: Payment installment plans now available with £10 deposit. 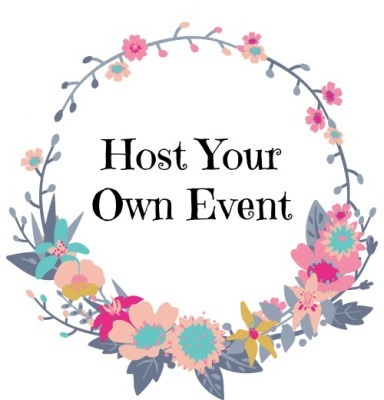 If you would like to host your own event in aid of fundraising for our charity, feel free to contact us for advertising and collection materials. To keep up to date with our latest fundraising events, follow us on Facebook and Twitter.